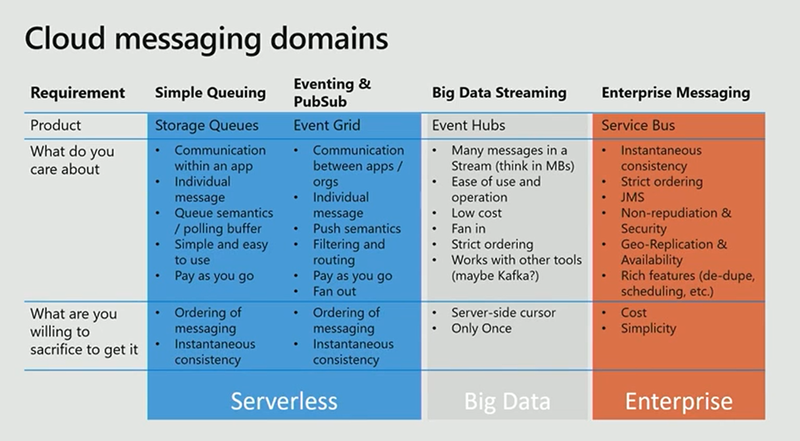 Azure provides a lot of messaging solutions and it can become overwhelming for architects and developers to know when to use which server and for what use case. In this talk, Bahram Banisadr will show real life scenarios, code and discuss architecture patterns for messaging and events using Azure Event Hubs, Service Bus, Event Grid, and Storage Queues. Watch the session for more details. 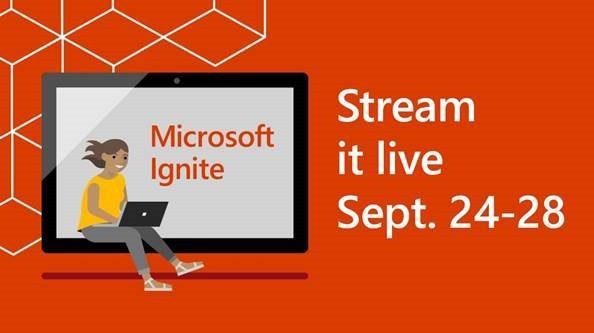 This week Microsoft is kicking off its Ignite 2018 conference in Orlando, Florida. Which is taking happening from September 24-29, 2018. If you’re like me and not there in person you can still watch all the keynotes and sessions live online or watch it later on-demand. Some of the expected big highlights will be around AI, Azure, IT, Microsoft 365, Data and so much more. From high-level strategy and deep product dives to hands-on labs and immersive experiences—the insights and connections you’ll gain at Microsoft Ignite are great for your company and your career. What is a Cloud Developer Advocate? 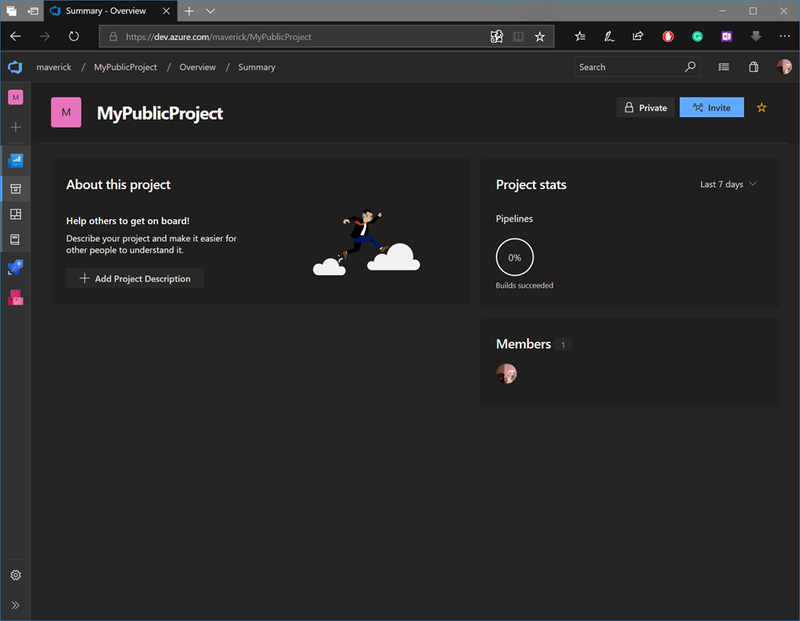 Their a global group of passionate developers that advocate to help solve problems with the cloud. Jeremy Likness wrote up a great post on what is a Cloud Developer Advocate that is great to read and he himself is a Cloud Developer Advocate. These folks are here to help and support you, so don’t be shy and reach out and connect with them. I’ve learned so much from them and have had the pleasure to meet and speak in person at a few events like the Microsoft Tech Summit, Microsoft Build and the Global Azure Summit. 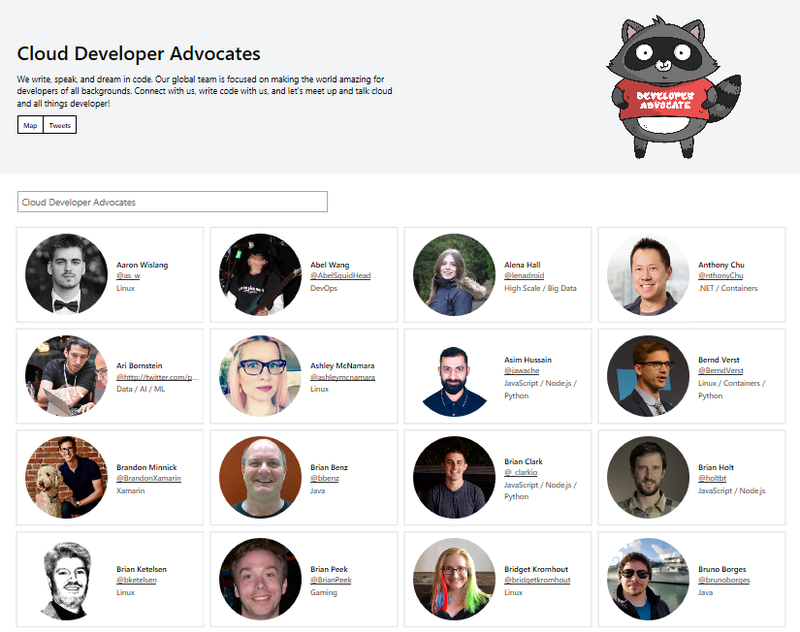 To see a list of the current Cloud Developer Advocates and how you can to reach out and connect with them, please head over to the Cloud Developer Advocates page. What is a Cloud Developer Advocate?